FRANKFURT -- Li Shufu, the chairman and main owner of China Zhejiang Geely Holding Group, has amassed a stake of 9.69 percent in Daimler, the German automaker said in a regulatory filing on Friday. The stake, worth nearly $9 billion at the current market price for Daimler shares, makes Li the biggest-single shareholder in the Stuttgart-based maker of Mercedes-Benz cars, trucks and vans. Li has been building up a stake of just under 10 percent through purchases of Daimler’s shares in the stock market in recent weeks. Geely has been seeking to strike an alliance with Daimler over electric cars technology. Last November, sources told Reuters that Daimler had turned down an offer from Geely to take a stake of up to 5 percent via a discounted share placement. At the time, Daimler declined to issue new shares because it did not want to see existing stockholders' share values diluted, sources said. A Daimler spokesman called the stake purchase a private investment by Li. "We are delighted, with Li Shufu, to have won over another long-term investor who is convinced of Daimler's innovative prowess, strategy and future potential," the spokesman said. "Daimler knows and respects Li Shufu as a Chinese entrepreneur of particular competence and forward thinking." Li's stake purchase makes him the top shareholder in Daimler ahead of the Kuwait Investment Authority, which owned 6.8 percent as of Sept. 30, according to Thomson Reuters data. 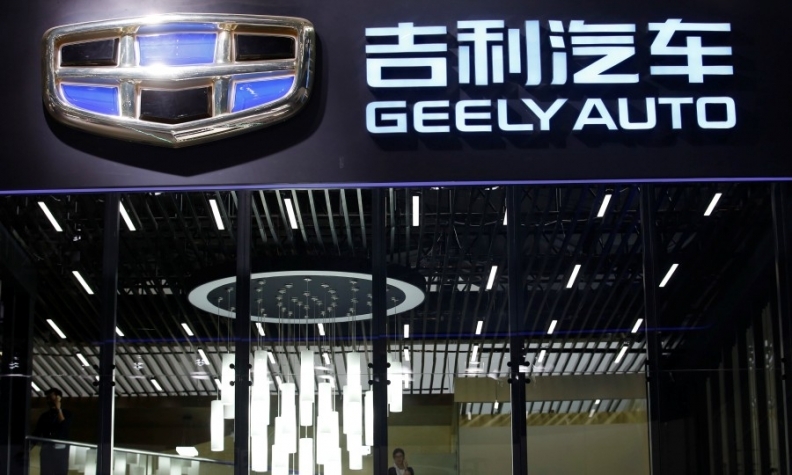 Geely's holdings include Volvo Cars and Geely Automobile. Last December Geely spent $3.9 billion to become the biggest shareholder of Volvo AB, which is the world's second-largest truck maker. Geely also won control of British sports car maker Lotus last year while in 2013 it purchased Manganese Bronze Holdings, rescuing the maker of London's iconic black cabs after it entered administration. Geely plans to introduce to Europe its new brand Lynk & CO, which started sales in its home country last year.